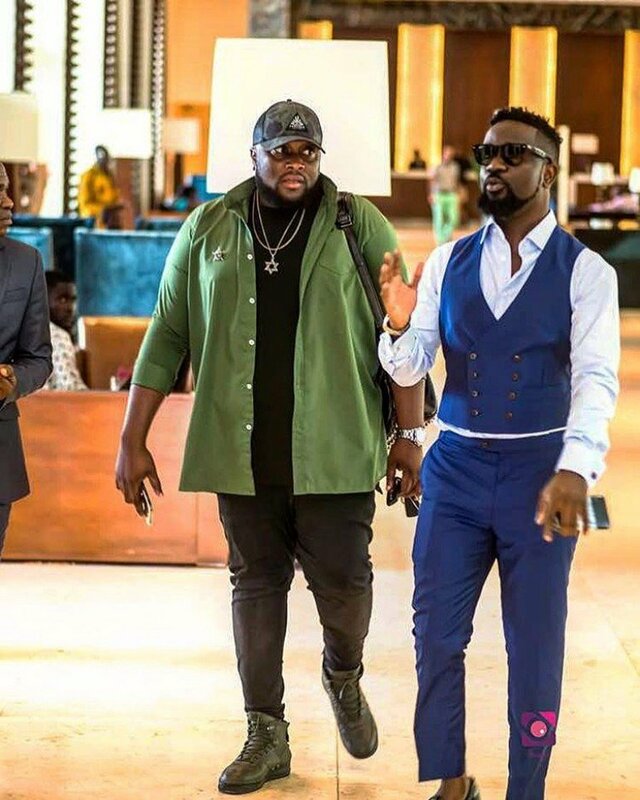 Ghanaian rapper, Sarkodie celebrated his birthday yesterday. Furthermore, he received a lot of well wishes from family, friends and fans alike. Moreover, one of those people was his manager, Angel Town. Angel recounted everything they have gone through over the years. Also, he tells the story of the real struggle they went through before they ‘made it’.